CARPET. UPHOLSTERY. HARDWOOD. TILE & GROUT. Whether it’s an emergency situation like water damage or spilt paint, or just everyday wear and tear, Duraclean is the solution. Our safe, green cleaning methods are matched by none. Check out our Before and After Portfolio to see just some of the magic we've worked. Here at Duraclean we work hard not just to clean, but to restore your property to its original beauty, plus guard it against future damage. Duraclean is a family owned and operated business so we understand just how important family is. We make it a priority to keep you, your children, and your furry friends safe. h, theater and restaurant cleaning as well. Call today for any of your carpet, upholstery, hardwood, and tile cleaning needs. Leave us a review of your Duraclean experience. Wood floors become dull and dirty over time just like carpet. Most people don’t know that a professionally cleaned hardwood floor cannot only extend the life of the flooring but will in fact return it to its original beauty. Duracleans’ patented foam cleaning process is unique to the industry. The solution is chemical free and is applied with a truck-mount system. The solution is applied with high-pressure and is heated to approximately 200 degrees. This combination creates foam that is extracted with a high suction vacuum. On average most carpet and upholstery will dry 4 to 6 hours after cleaning. All of our specialized pre-sprays will handle all of those stubborn spots and pet odors. Our commercial carpet cleaning is a great way to save your company money. Regular carpet cleaning and rug cleaning allows you to keep your carpets and rugs looking new, and also your carpet will last longer with regular cleaning, which saves you from having to replace your carpets as often. We are able to clean all types of carpets and furniture, including expensive Oriental and specialty area rugs and the finest upholstery fabrics. Give us a call before throwing out your favorite pieces of home décor, we can save it. At Duraclean, we have the knowledge, expertise and right equipment to restore the beauty of your ceramic tile and grout floors. Over time, dirt build-up makes tile look dull and dingy causing grout to darken and discolor. Simple everyday cleaning cannot clean the layers of dirt and grime that build-up over time. Dirt becomes embedded in the pores of the tile, and the grout is especially difficult to remove with everyday house cleaning. Duraclean removes embedded dirt with an extraction cleaning system that uses over 200 degrees of heat combined with our patented cleaning solution, finished with a high-pressure rinse and vacuum system that removes dirt that normal cleaning leaves behind, leaving the tile and grout clean and refreshed. Our 30+ years experience with all issues related to water damage and emergency restoration services will make you feel confident that everything is being handled in the most efficient and professional way. We understand that time is of the essence and that communication is key. We will explain the mitigation process to you so you know exactly what to expect. We are dedicated to getting your property back to its original condition as quickly as possible, in hopes to make a difficult situation a little more bearable. Did life, the kids, or a pet “happen” to your home. 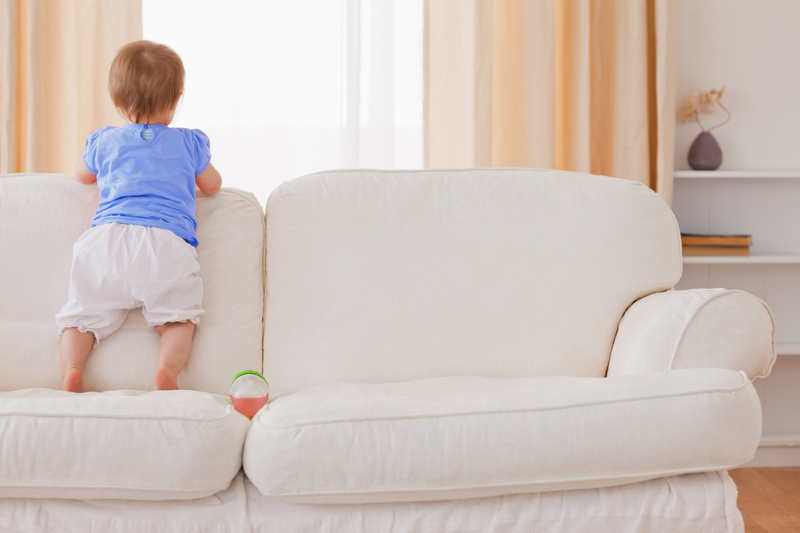 Let our family help yours, we offer safe green cleaning to help get your home back to its original beauty. Call today to get a FREE quote or make an appointment. Duraclean was started in Wisconsin by Irl Marshall in 1930. Mr. Marshall’s safe and very effective cleaning solution developed and became the foundation for the now Duraclean franchise. A franchise that spans over 20+ states, and 3 continents. The Central Pennsylvania Duraclean Solutions franchise was started in 1978 by George Reichley and remains a family owned and operated business for almost 40 years. Duraclean is based in Harrisburg, and is the number one choice for carpet cleaning for Central PA and the Susquehanna Valley. Call today to see what the magic of Duraclean can do for you, we look forward to the opportunity to serve you.